Transport yourself to the jungle, the seaside or into space with these atmospheric backgrounds. Great for setting the scene and role play. Choose from each individual pack or buy all three and save! Where will your adventures take you today. 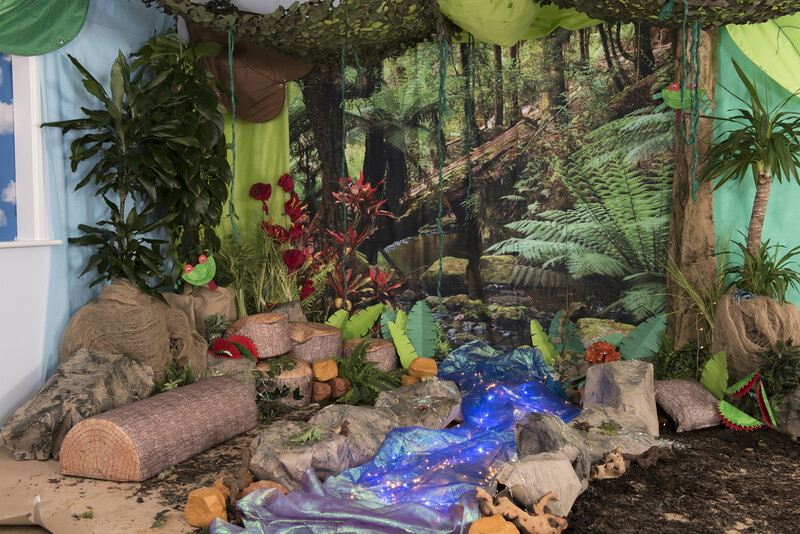 Why not try adding foil and metallic pebbles to the lunar landscape or become explorers in the depths of the jungle. 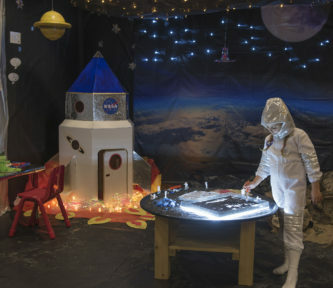 These role play panels are fantastically open-ended to inspire creativity. a simple way to create a role play area or background for a scene.